Here is a list of the blog tools that I currently use to run this blog - AlmostPractical.com. If you are looking for affiliate programs to join - Here is my big List of 20+ Affiliate Programs You Can Join Right Now. Self-hosted WordPress is the engine that runs my blog - you can learn more about that here. But by itself it doesn't do much. You need a few things to make it run smoothly. BigScoots Managed WordPress Hosting - these guys so all of the technical backend so I can just focus on creating great content. They also offered shared hosting plans. Genesis Framework for WordPress - Genesis is a framework that sort of underlies the WordPress theme that I use. GoDaddy for domain names - as a standard practice I keep my domain names separate from my WordPress hosting account. I am pleased to offer my readers a 30% GoDaddy discount - simply click here. Pretty Links Blogger Edition - If you do any affiliate marketing at all, then you need Pretty Link Pro to create neat URLs and to also make it really easy to change a URL if necessary. Yoast SEO Premium - There is a free version of Yoast SEO but I go for the Premium. I use the redirects more than anything. Social Warfare Pro - You NEED to have social sharing buttons on your blog posts to make it quick and easy for people to share your content. WP Tasty Plugin for recipes - If you post recipes on your site you should use a recipe plugin so that the format complies with what Google wants. Thrive Leads - I use Thrive Leads to create all of my opt in boxes. It is much more powerful than the forms offered by your email service provider. CoSchedule - this is my right arm really. I use CoSchedule to schedule my social media campaigns and also for my editorial calendar. ConvertKit - I have tried many email marketing services and keep coming back to ConvertKit. Successful blogging means that you need to create great images in addition to your content. I primarily use 2 services. On my blog I use a mix of stock photos and pictures that I take myself. 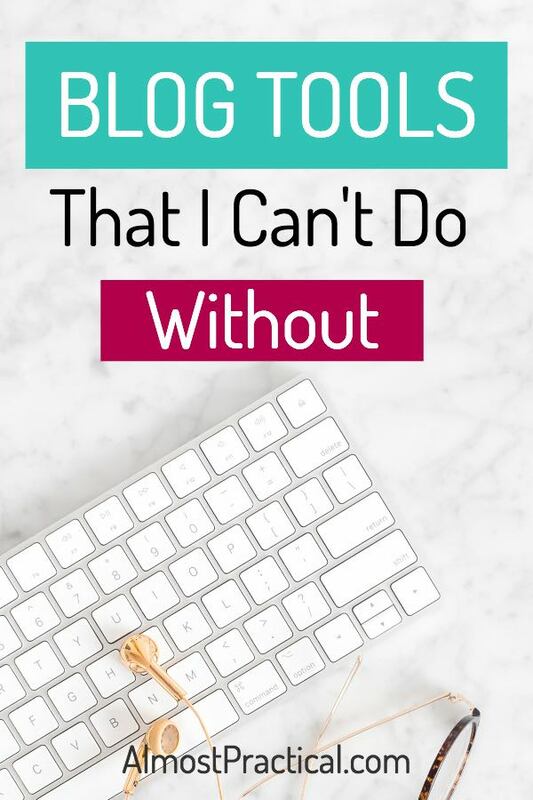 I have taken a TON of blogging courses but a few really stand out from the crowd. 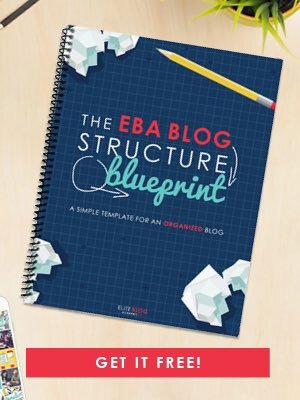 Elite Blog Academy - it is everything you need to know about blogging in one smart package. Pinterest Launch Plan - despite taking many Pinterest courses, I was stuck. This is the one the resonated with me and using these methods my Pinterest account and traffic from Pinterest started to grow. Making Sense of Affiliate Marketing - a deep dive into the nuts and bolts of affiliate marketing. A Computer - To blog efficiently you need a good computer. While a tablet (iPad) is helpful, I don't think it can be used exclusively. You really do need a desktop or a laptop. Personally, I use a Mac. A Sturdy Tripod with horizontal arm - for shooting hands free and getting a good angle. QuickBooks - I keep all my business accounting in QuickBooks. The Self-Employed version is also simple and easy to use. Evernote Premium - I keep everything for my blog organized in my online Evernote notebooks. TextExpander - this is actually an app that creates shortcuts for lines of repetitive text and even long snippets that you may use over and over again. It saves me so much time! I am pleased to be able to offer my readers a TextExpander coupon for 20 percent off - simply click here.